Is your listing ready for NEXT season? It’s never too early to think about your marketing efforts for the following season! Listen as Tyler Pyburn and Elizabeth Weedon discuss the advantages of opening up your listing’s pricing and availability as far into the future as you can. Doing so allows you to take advantage of the recent trend towards early bookings, when you can usually get top dollar. 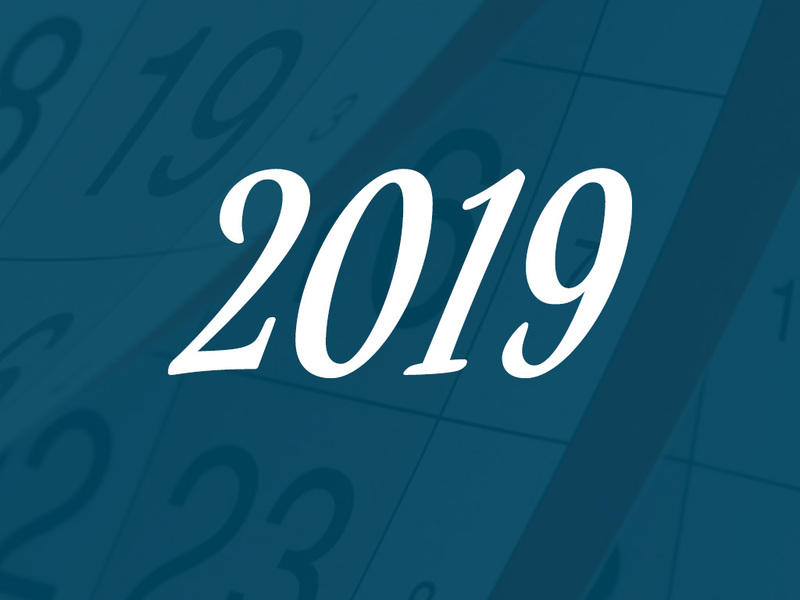 Hear some of the compelling reasons why everyone should have their future calendars open and looking for business – and why it’s penny-wise and pound-foolish not to advertise year-round so that you can take advantage of early bookings.